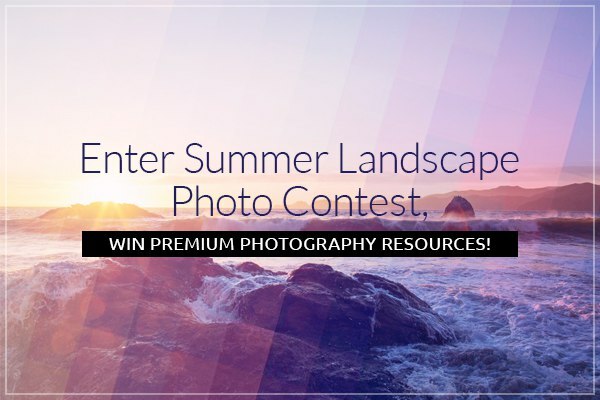 Enter Summer Landscape Photo Contest, Win Premium Photography Resources! 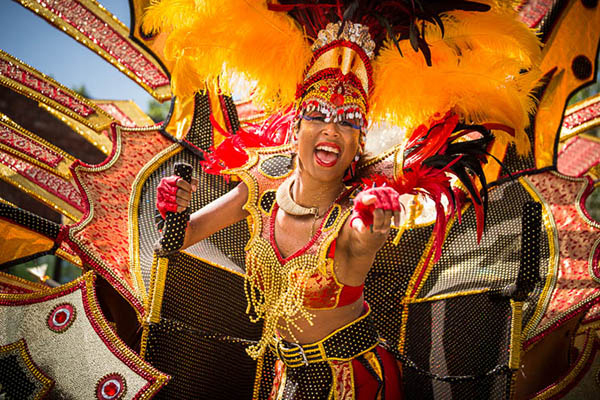 Summer is a perfect time for travelling and improving your photography skills. Therefore, we decided to run a summer landscape photography contest on Photodoto. 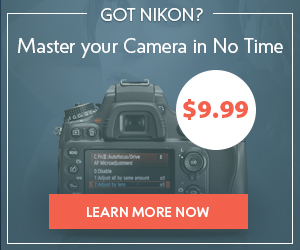 Use this great opportunity to challenge your creativity and grow as a photographer. You can win some exciting prizes too! Read on for details. There are going to be 5 winners in this photo contest, each receiving an Early Bird Package from Defrozo and an extra prize from one of the contest sponsors. It includes 1 year pre-paid subscription to the platform’s premium plan at a locked-in rate of $4/mo ($49/mo regularly), plus private access to new Defrozo features during entire development period. 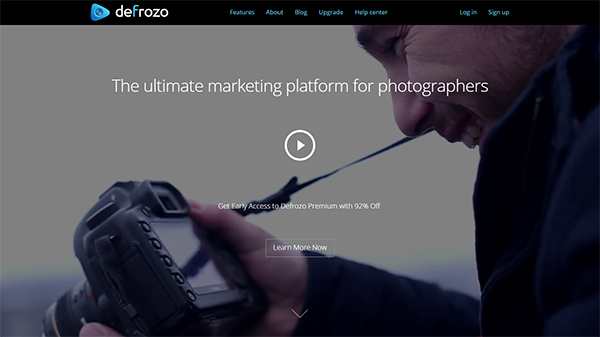 Defrozo is a fast developing one-stop growth platform for photographers. Enter for your chance to win the most feature-stuffed Defrozo plan and give a boost to your photography business. Use your chance to win a premium video course from Darlene Hildebrandt, an expert photographer with over 25 years of experience and the Managing Editor at our favorite Digital Photography School. If you’re a newbie to intermediate photographer, this course will help you improve your results at a fast pace, without hanging up on a bunch of technical questions. The course contains 5,5 hours of video along with notes for reference. This 60-page eBook will teach you EVERYTHING you need to know about SEO and how to boost your search rankings. It’s a step-by-step guide which will help you optimize your photo website for search engines using simple recipes. The SEO Cookbook is written by Zach Prez, a well-known photography blogger, the author of Photography Spark, and marketer with over 10 years of experience in SEO. 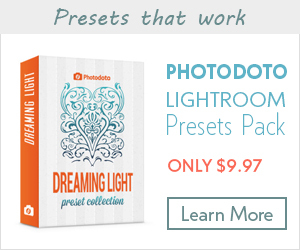 Win a set of premium Lightroom presets from the author of PhotoTraces, trusted by over 60 000 of photographers. 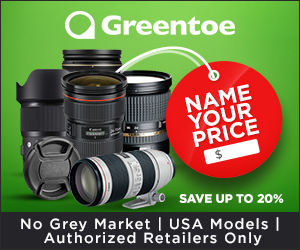 The set of 20 one-click presets will enhance your photography while you’re developing your own style and will save your time on post-processing. PhotoTraces is run by Viktor Elizarov, a well-know travel photographer and photo blogger based in Montral, Canada. On his blog, Viktor shares practical HDR tutorials, useful blogging tips, photo resources, and inspirational photography. The real value of this terrific bundle is $816. However, on InkyDeals you can buy it for only $49. The bundle contains 96 Photoshop Actions , 107 AI Graphic Styles , 116 PS Graphic Styles and a Bonus: 3 After Effects Kinetic Typography Templates. Enter the contest for your chance to win this mega bundle from InkyDeals, a place where designers, photographers, and other creatives can get high-quality products at a fraction of the price. 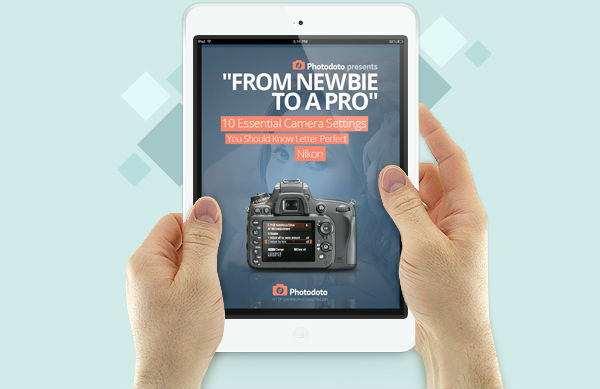 You can also win a copy of our best-selling eBook “From a Newbie to a Pro” that will help you get familiar with your camera’s ins and outs and optimize your shooting workflow for maximum results. The winner will be able to choose between the Canon and Nikon editions of the Guide. 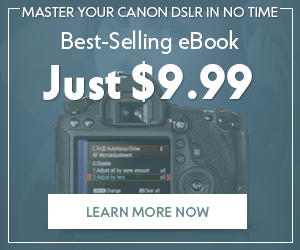 The Essential Camera Guide is written by George Dolgikh, a professional stock photographer and Photodoto’s very own author writing under the alias George Bailey. Fast yet effective shooting technique is critical to stock photography, so the guide reflects all the tips and hacks that George is using to produce large volumes of high-quality photography at a reasonable timeframe. 1. Technical excellence. Images with proper exposure, depth of field, shutter speed and white balance will have better chances of winning. 2. Composition. Jury will pay attention to how much your work follows photographic rules, or in case you’re breaking them intentionally, how well it is executed. 3. Originality. A high voting score here represent a photographer who demonstrates their ability to notice unusual shapes and patterns, their knowledge of effective lighting techniques and ability to create interesting visual effects. The photo should also be evaluated for accordance with the contest theme. 4. Artistic effort. Whether you had to wait for several hours in order to capture a unique natural phenomenon or didn’t let bad weather stop you from making the photo, your photographer’s merit will be considered. 5. Overall impact. General viewer’s response to your picture, whether your work creates an emotion and empathy – this is what matters for scoring high by this factor. Any professional or amateur photographer, regardless of age, gender, or nationality, may participate. The contest theme was selected the way to enable any photographer enthusiast challenge themselves in a positive way. Deadline for entering is 11:59 PM EST, August 16, 2015. All images submitted after the deadline will not be considered. After the submission period is closed, our panel of jury will select 10 finalists based on the criteria described above. These 10 best photos will be posted and opened to public voting here on Photodoto on August 20, 2015. 3 photos that get most votes by August 25, 2015 will be declared the winners. 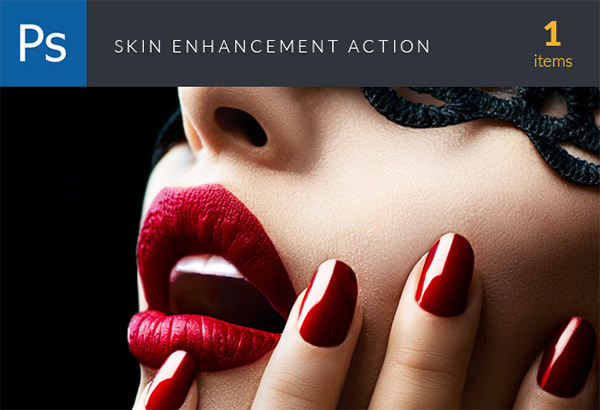 Voting Period: August 20 – August 25, 2015Winners will be announced on August 27. You must be the sole author and owner of the copyright of all image submitted. You always maintain the rights to your submissions. 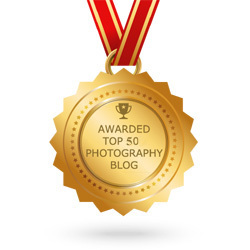 Winner’s photos and authors’ mentions will be posted online on Photodoto.